An entertainer's dream. 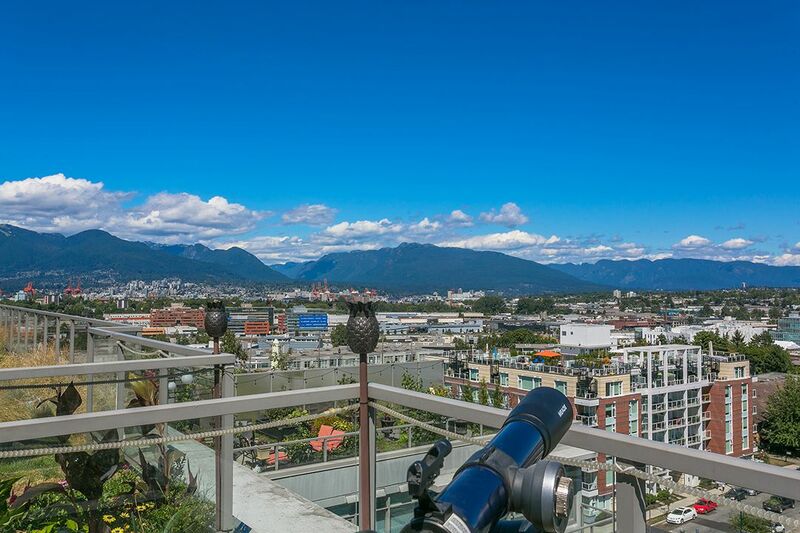 This Penthouse at District has everything: panoramic, unobstructed views; a private, 1000sf+ rooftop patio w/ outdoor kitchen & fireplace; hot tub & landscaped garden. Inside offers a spacious and well laid out floorplan; 2 bedrooms with walk-in closets; 2 full baths; integrated entertainment system; bar and lots of storage. Over a 100k spent in carefully thought out, customized upgrades, too many to list. Located in the heart of Mt Pleasant, yet quiet, with a walk score of 98, District is an exceptionally well run building with great amenities and remainder of warranty. Rentals allowed, 1 dog &/or 1 cat. More photos on LR's website. 2 parking, 1 storage. Easy to show.